We take pride in our work and aim to deliver a service that maximizes the life of your finished outdoor space . After-all, this is not a short term project. The combined effect of a stunning street view of your home at night, together with increased usable space for outdoor entertainment and relaxation is a maximization of the return on your investment, should you decide to sell. We provide low cost affordable light design for your outdoor space. Much like your garden and landscaping, poorly maintained outdoor living spaces can become costly to rectify. Without proper maintenance, even the most durable installations can become lacklustre and inefficient. Our service policy includes proper maintenance to ensure longevity of your asset and avoid costly repairs in the future. When Perth Garden Lights goes to work for you, the first year of maintenance is covered at no extra cost. Our maintenance services are affordable and we work with you to provide a tailored maintenance plan so you can take care of your installations with minimum fuss. 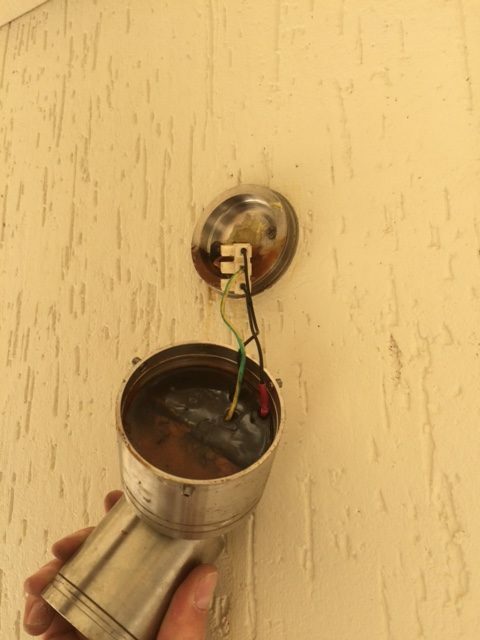 Even with the best materials, exposure to the elements can take its toll on your installations. 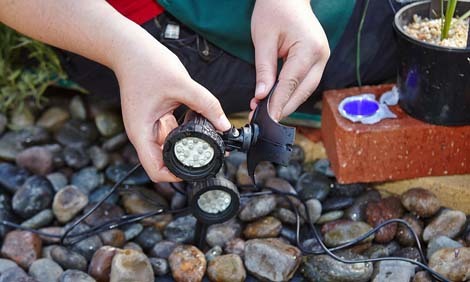 Let Perth Garden Lights take the hassle out of routine maintenance, and book your next maintenance appointment with us. A regular maintenance program serves as insurance against breakdowns and costly repairs.